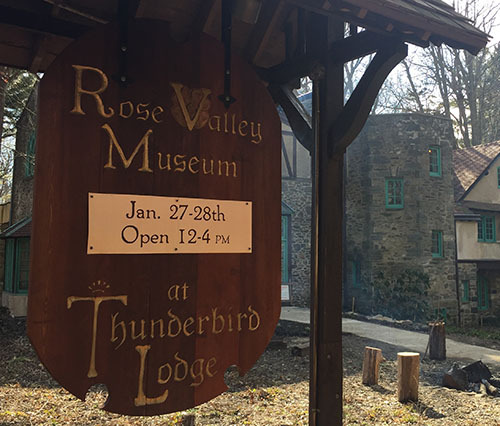 The Rose Valley Museum at Thunderbird Lodge is Now Open. 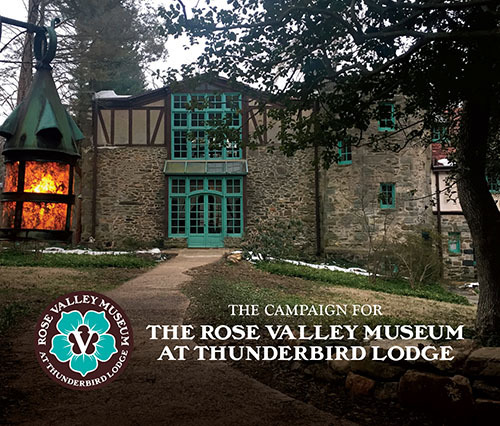 Click here for hours of operation and upcoming events. 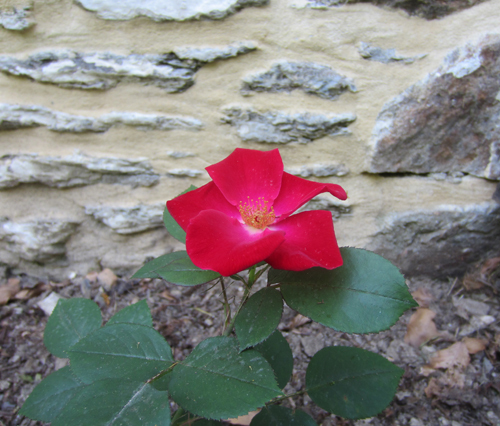 The Rose Valley Centennial Foundation is an independent, philanthropic, 501(c)(3) public charity.